Come and volunteer at any time! We welcome drop in volunteers everyday from 10am – 4pm. You do not need to schedule a time or appointment, simply stop by for as little or long as you like! We always need dog walkers and puppy huggers and depending on your comfort level, help with recovery, baths, etc. Just wear clothes you don’t mind getting dirty. Children under 15 must be accompanied by an adult at all times. 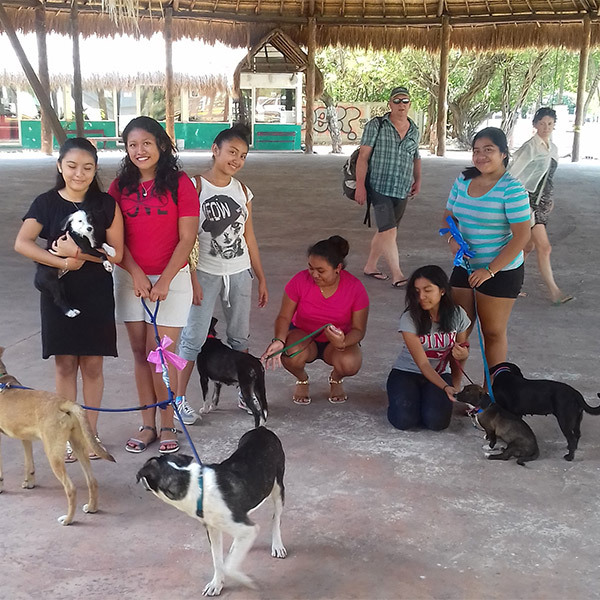 Help with the animals, there is always a need for walking dogs, socializing puppies, bathing and grooming, cleaning and repairs etc. You can volunteer whatever amount of time you can afford and you’ll have a vacation experience that will be fun and fulfilling. 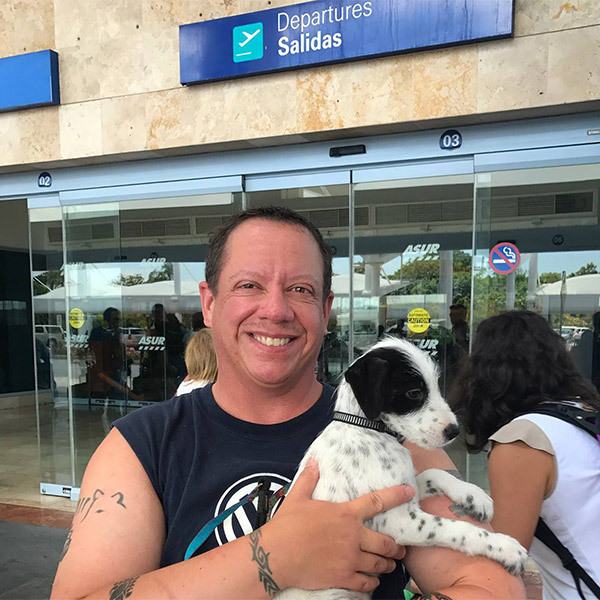 We always need help getting adopted puppies and dogs to their forever home. There is absolutely no cost for you – we take care of everything. 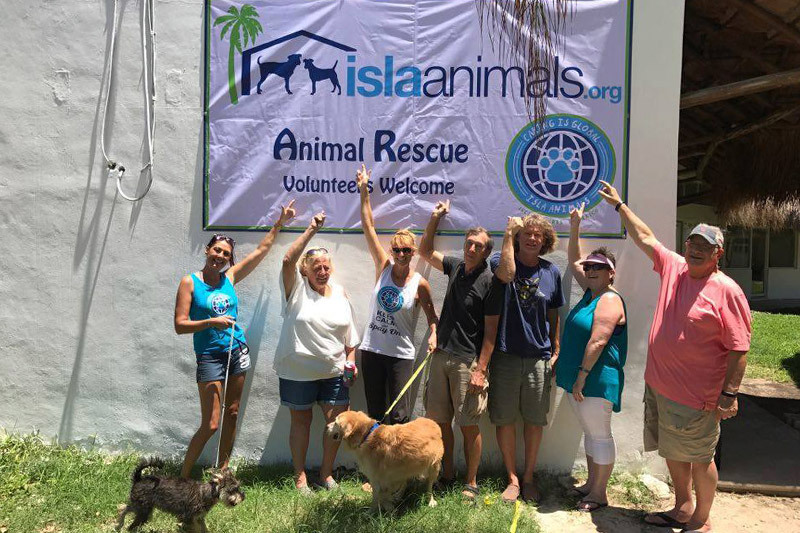 Please contact Alison directly at: info@islaanimals.org for all of the details. 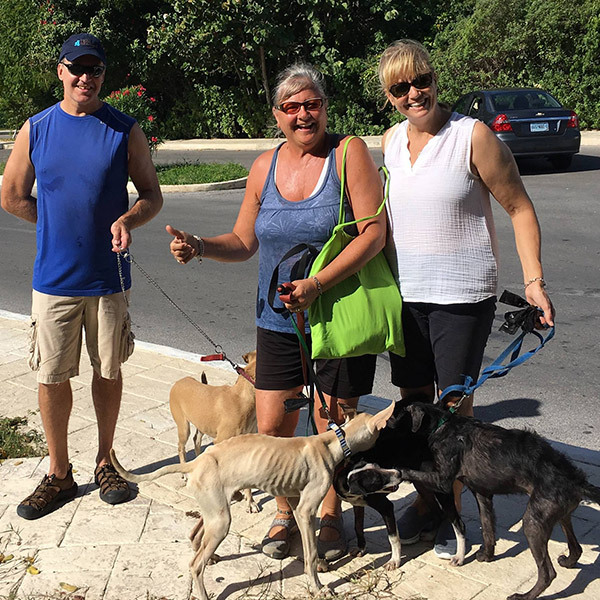 We always need dog walkers, especially on our clinic day every Thursday. Depending on your comfort level, help with recovery, baths, etc. Just wear clothes you don’t mind getting dirty. Children under 15 must be accompanied by an adult at all times. We welcome drop in volunteers everyday from 10am – 4pm. Let us know if you have any veterinarian experience. 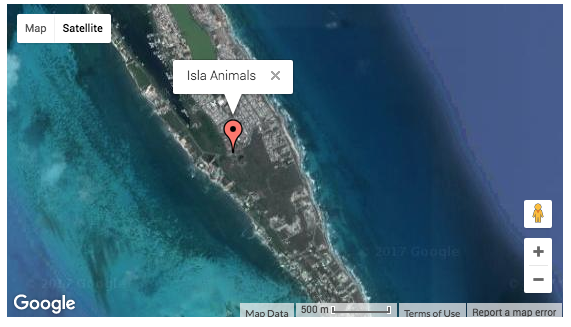 Our clinic is located mid-island on Isla Mujeres in La Gloria nestled into the Hacienda Mundaca Parque. You can’t miss it – there is a HUGE thatched palapa roof over an open space. You can tell any taxi driver, “Hacienda Mundaca Palapa” and they will bring you right to us.